You’ve been shedding the basics, improving your technique, sharpening your control. It’s time to move your e-drumming to a higher level. 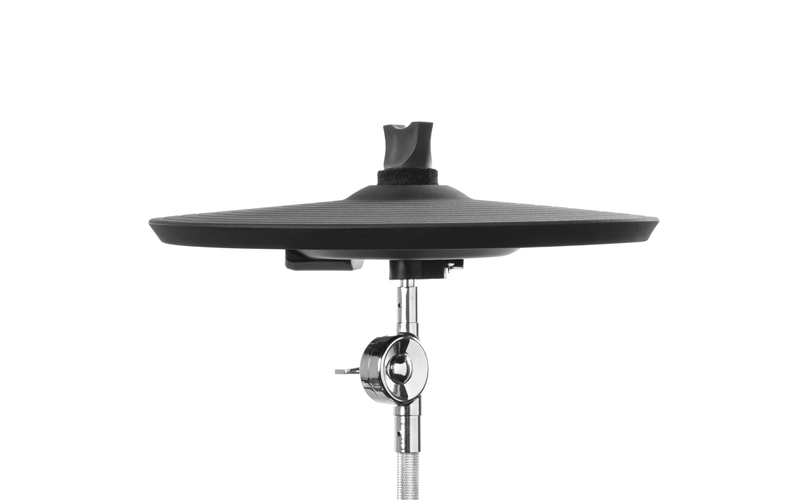 Don’t let your cymbals hold you back. 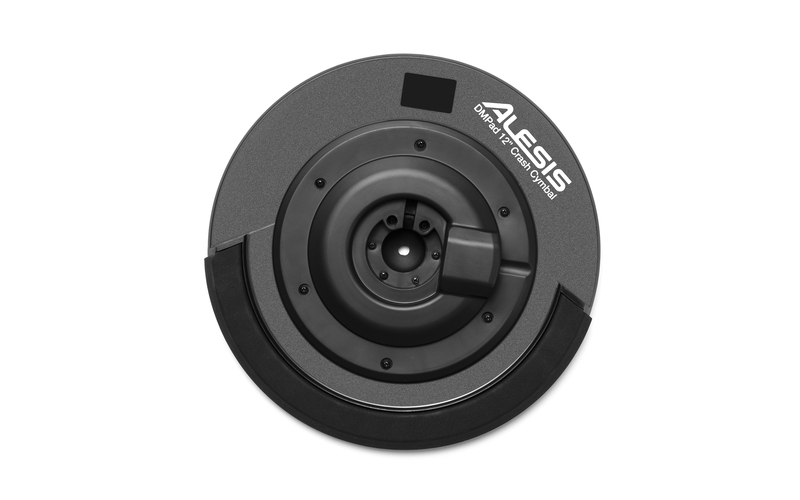 Add the new Alesis DMPad dual-zone cymbals to your e-drum kit. 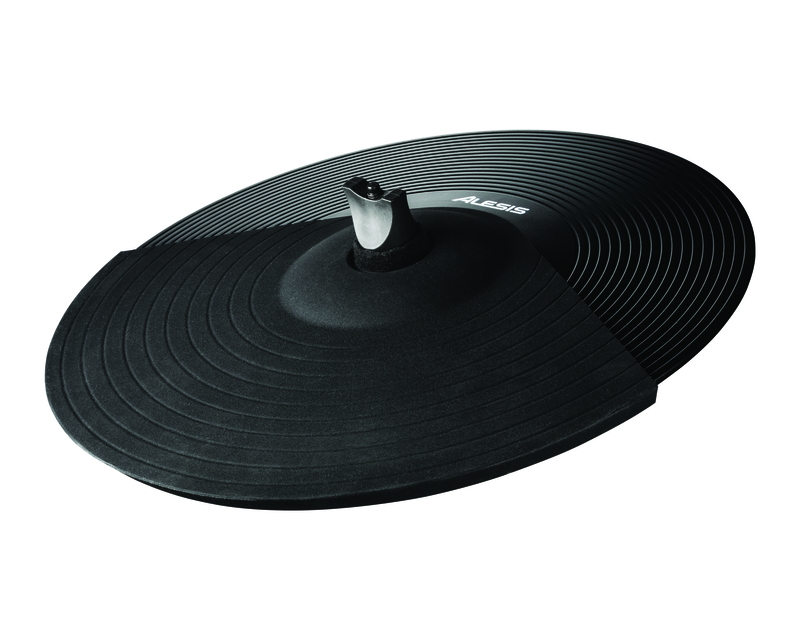 These are cymbals that will do full justice to the new and improved “you”. 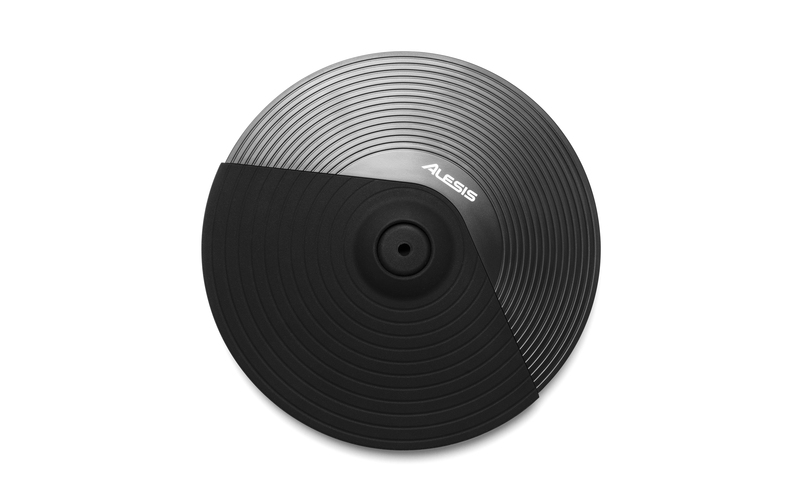 With a lifelike feel, dual-zones for outstanding response and creative tonal possibilities, plus all the hardware and connections you need to get going right away, the Alesis DMPad dual-zone cymbals are your ticket to a headline performance.